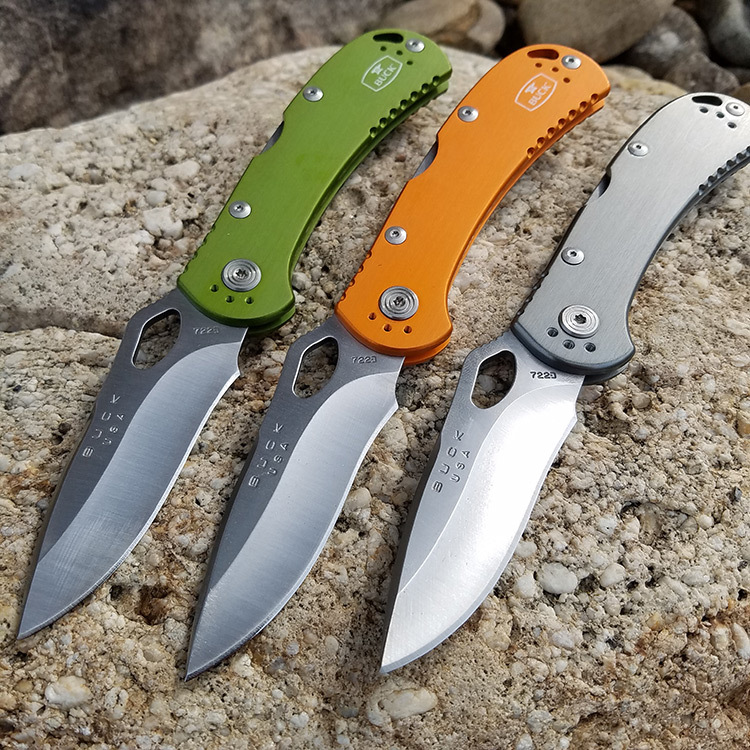 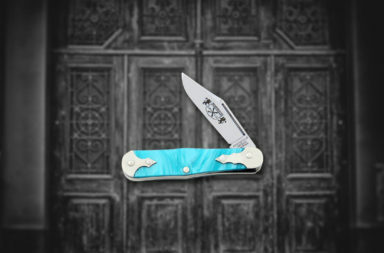 The Buck Spitfire skips all the hooplah and meets most everyday carry (EDC) needs. 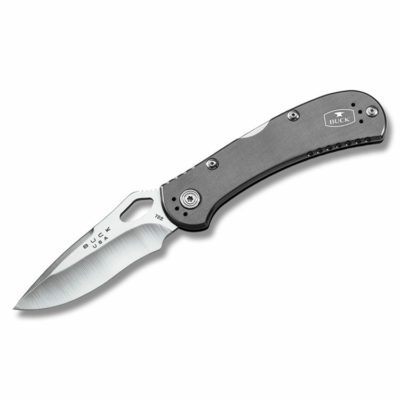 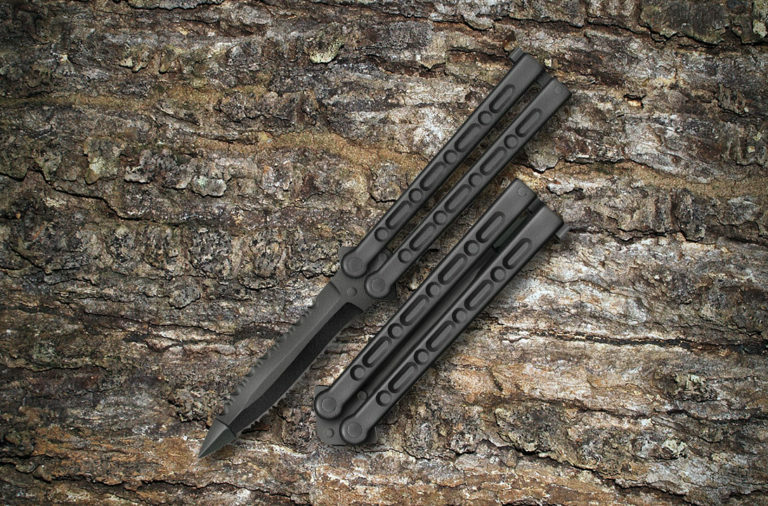 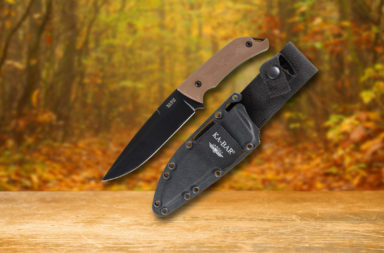 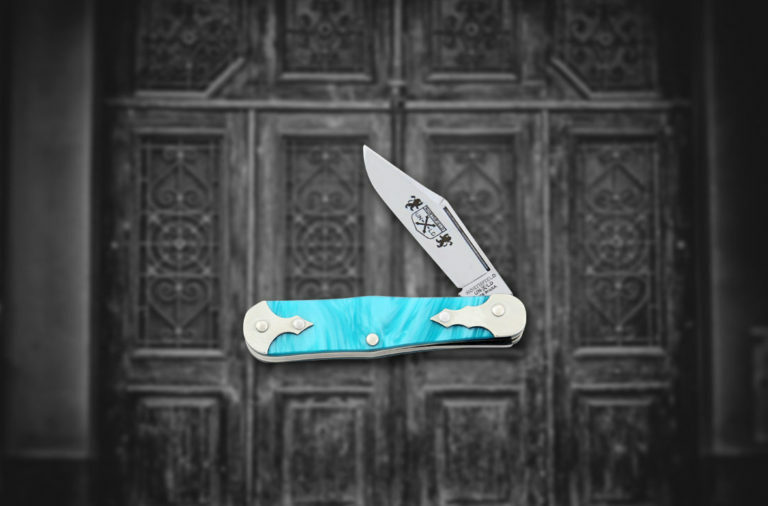 Its no-nonsense approach earns it high marks in our book, and at a $35 price point for a USA-made pocketknife with a Forever Warranty, it’s hard to pass up. 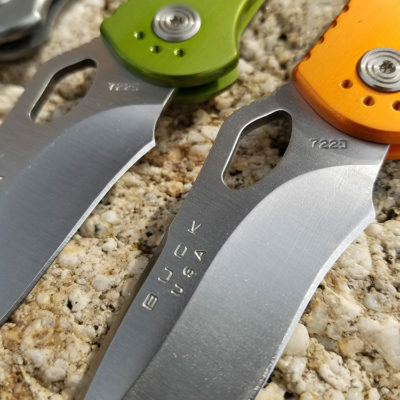 Let’s dig into this EDC. The Buck Spitfire comes in two configurations and three colors. You can get it in orange, green or grey anodized aluminum with either a partially serrated or plain edge 3.25″ 420HC blade. 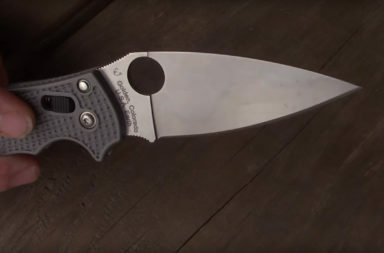 A large thumb hole in the blade makes one-handed opening a cinch, and at 7.5″ fully open, this EDC knife is no delicate flower. The anodized aluminum handles look great and keep the Spitfire light in the hand and the pocket. 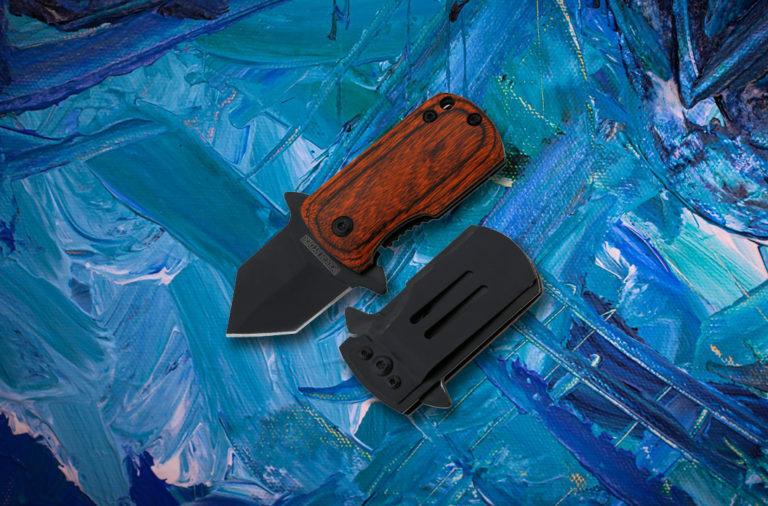 The pocket clip is both removable and configurable. 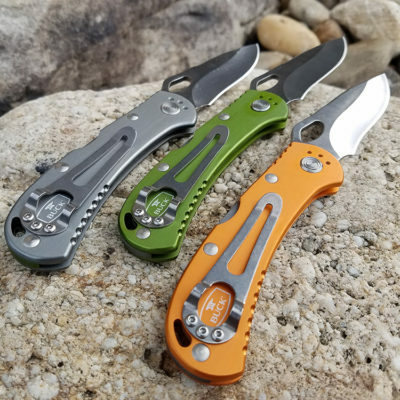 By monkeying with just three screws, you can carry the Spitfire left or right handed, as well as tip up or tip down in your pocket. 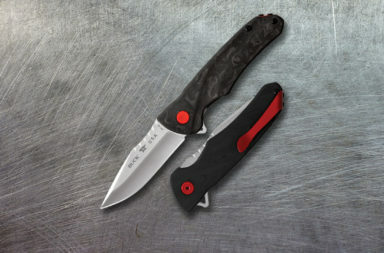 The choice is yours, and that makes a huge difference in an EDC. 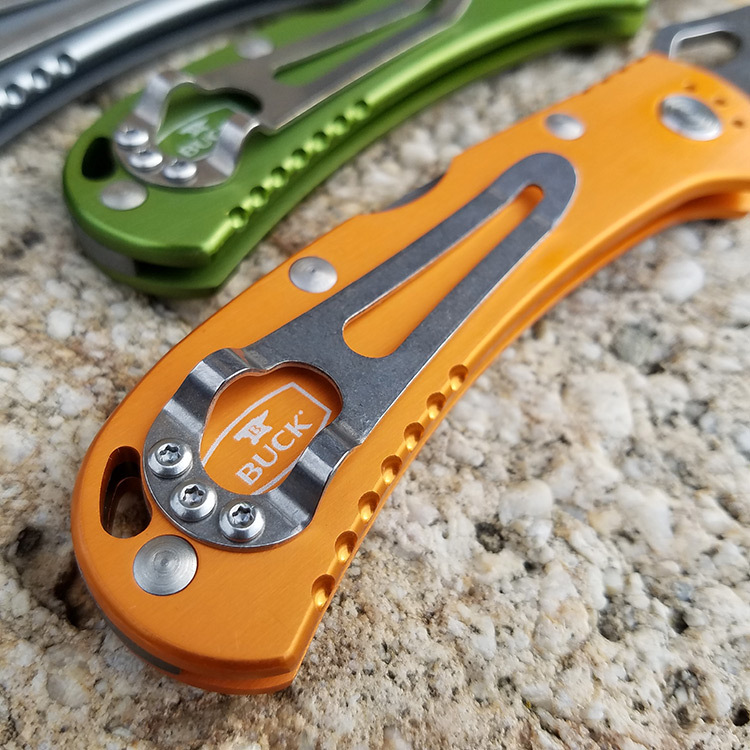 While most of us love frame/liner locks for their ability to close one-handed, Buck chose a lock back mechanism for its strength and stability. 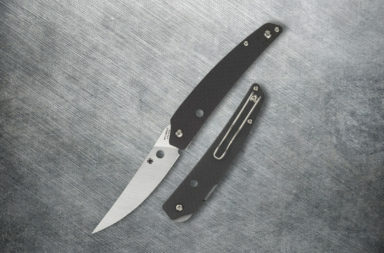 If you have even a bit of dexterity, we note that you can get the Spitfire to close one-handed. Just watch your fingers while the blade’s on its way down. 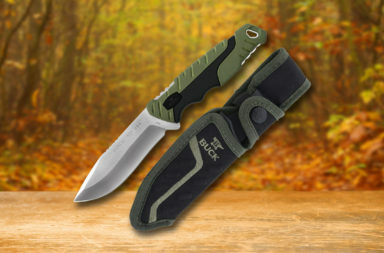 Click any image below to launch a slide show of larger images. 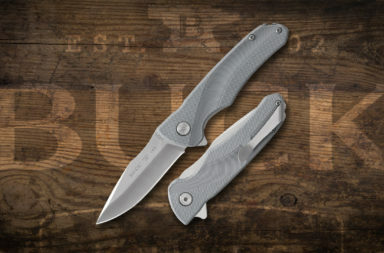 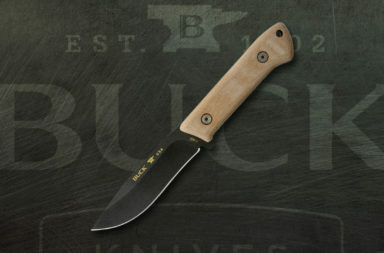 If you’re looking for a no-nonsense, made-in-the-USA EDC, the Buck Spitfire is definitely a knife to check out. 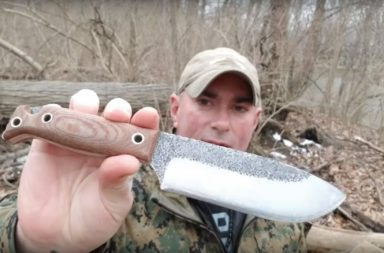 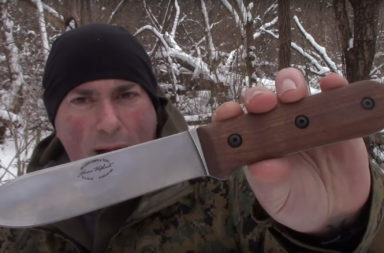 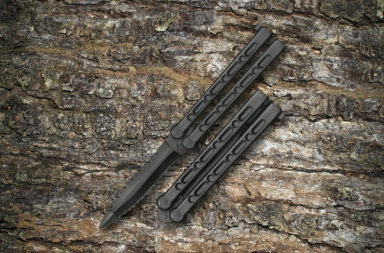 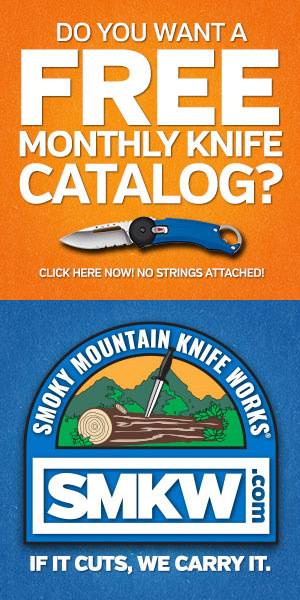 We’ve included a link to them on Smoky Mountain Knife Works web site (smkw.com). Just click the button below to see them all.